CED financing can provide incentives to employers to pursue growth opportunities. CED is a Commonwealth of Pennsylvania certified economic development organization. This designation allows CED to access state loan programs to support a variety of investment opportunities for local companies. CED also has been a direct lender supporting private investment for over 35 years, allowing for highly attractive financial packages when coupled with state funding. 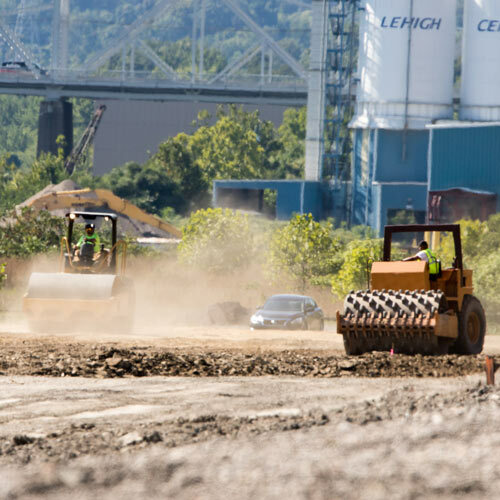 In its capacity as staff for the Beaver County Industrial Development Authority, CED can also bring tax exempt financing to the table for qualifying projects. Types of eligible borrowers, loan amounts and other requirements will vary by program. If your business has a project for which it is seeking a loan, please complete the project profile and return it to our office. We can then advise you if you qualify for assistance, and, if so, how to proceed.